Today we’ve rounded up some of our most popular and best-selling branded promotional products! 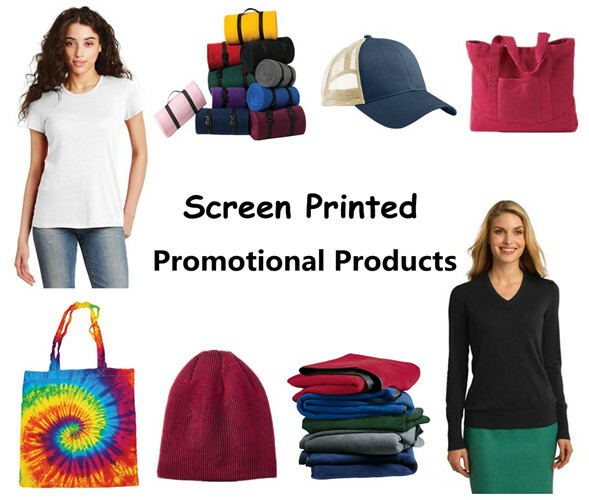 Including tote bags, hats, blankets, t-shirts, sweaters, they can be screen printed with your logo or name, which would be great giveaways or gifts for your next trade show or corporate/business event. Tote bags are practical for your everyday life – shopping, work, travel and more. 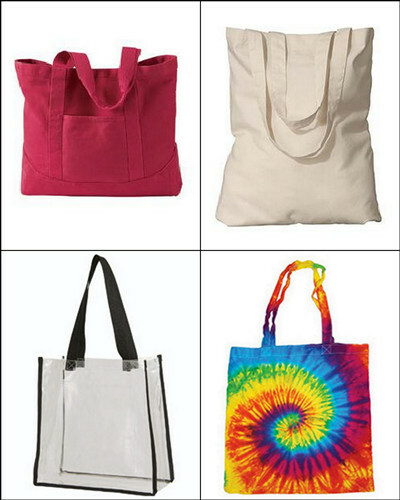 We offer a variety of custom tote bags, from canvas to organic cotton, from clear to tie-dyed, which are practical promotional products for corporate events or trade shows. A hat is an essential all the time at your wardrobe. We offer a wide selection of hats, like trucker caps, dad hats, snapback caps, baseball caps, beanies and much more. 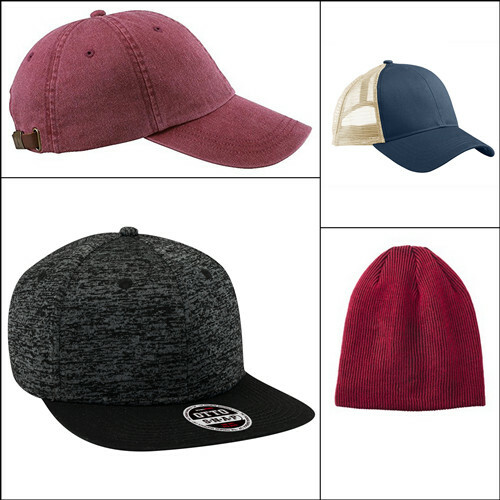 These blank caps can be screen printed or embroidered with your favorite logo, which would help keep you cool and stylish. Also, they are wonderful giveaways or gifts for trade shows or business events. Warm up in the sands or on the sidelines with our blankets! 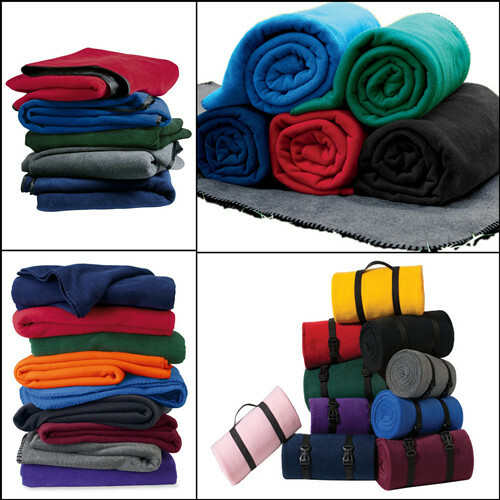 We offer a variety of blankets, like fleece blankets, waterproof blankets and more, which not only can be used at the beach, but they’re always perfect for picnics, sporting events or any outdoor party! Looking for quality t-shirts to get your brand or logo screen printed on? Our promotional custom blank t-shirts are your awesome choices. 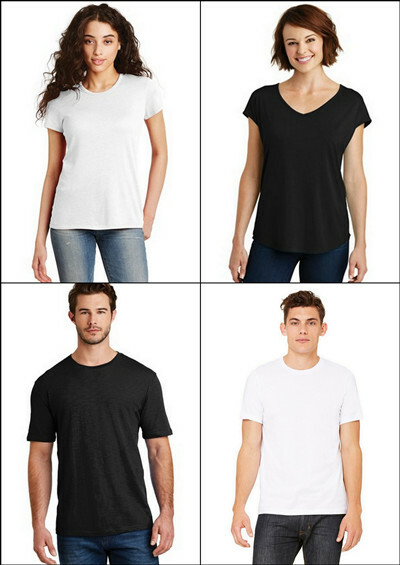 These timeless tees, from popular brands like Alternative Apparel, District Made, Beall + Canvas and more, are sure to keep you cool and comfy! Sweater has been a fashion staple for a long time. It is an essential with the weather getting cold. 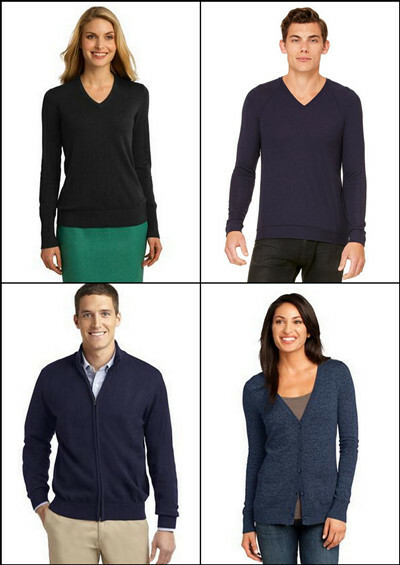 We offer a variety of sweaters, made of high quality soft fabric, with comfort and style, which will keep you warm, cozy and stylish in cold fall or winter. Pairing with shirts, jackets and more, none will let you down at any aspect. Need customization? NYFifth also specializes in custom embroidery and screen printing! We offer our imprinting services on all our products at low competitive costs. Whether it be for a big fundraiser or just one monogrammed hat for a gift, we’ve got you covered. For imprint inquiries, call us today at (877) 695-9722 or email us at support@nyfifth-inc.com.